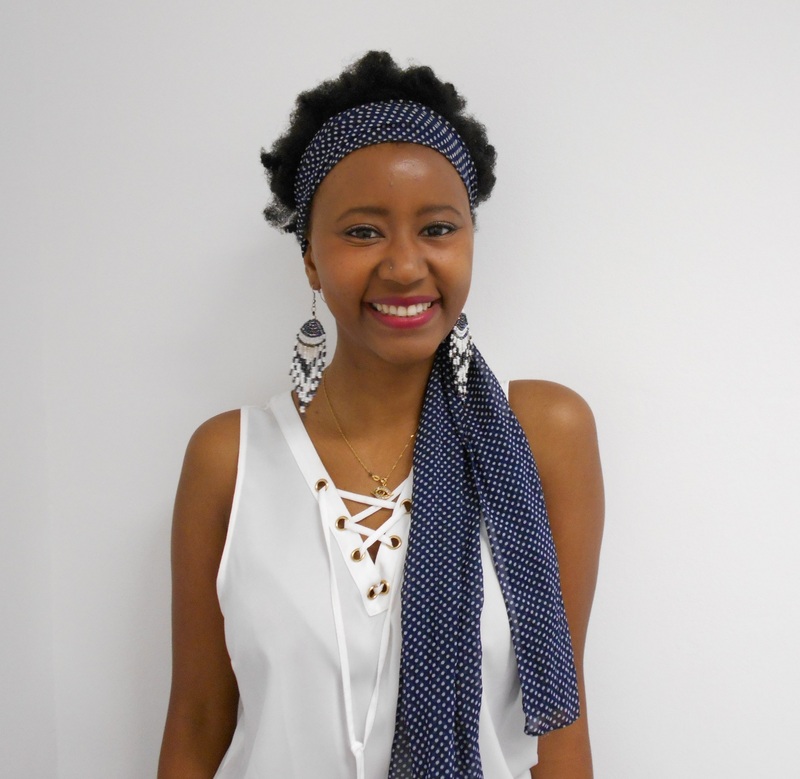 Shakirat joins us as a Junior Consultant in our London office. She will be focusing on junior and entry level positions within publishing. Shakirat is passionate about publishing and looking forward to helping junior candidates take their first steps in the industry.